Lawyers gathered at the Atlanta office of a big law firm were debating a head-scratching legal question. 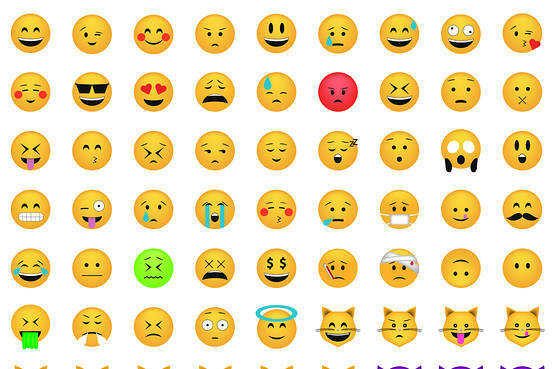 What does the emoji known as the “unamused face” actually mean? They couldn’t even agree that the emoji in question—it has raised eyebrows and a frown—looked unamused.